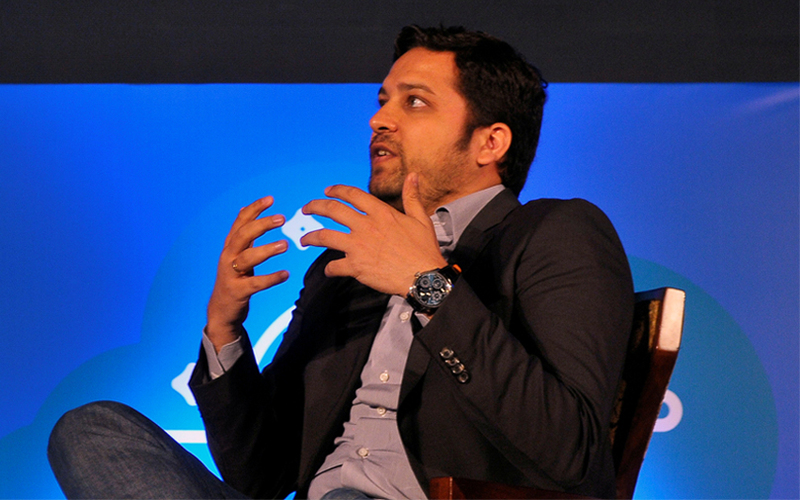 Binny Bansal, the chief executive of homegrown e-commerce major Flipkart, has stepped down as director from the board of logistics startup BlackBuck, filings with the Registrar of Companies revealed. The development comes almost a month after VCCircle reported that Bansal was appointed director at the logistics startup’s board in April. BlackBuck and Flipkart did not immediately respond to queries from VCCircle. Sankalp Gupta, Flipkart’s director of corporate development, has replaced Bansal, who cited personal reasons for stepping down. Flipkart is one of BlackBuck’s existing investors. In 2015, the logistics startup raised $5 million in its Series A round from Accel Partners and the homegrown e-commerce major. Flipkart also participated in the startup’s subsequent $25 million Series B round in December 2015 and the $70 million Series C round in March 2017. Operated by Zinka Logistics Solutions Pvt Ltd, BlackBuck also recently strengthened its top management with a few crucial appointments. Last week, it appointed Dinesh Ajmera, the former executive at Amazon-acquired middle-eastern e-tailer Souq, as its new chief technology officer. In July, it hired Arvind Singhal, the former executive at Bangalore-based jewellery e-tailer BlueStone, as its chief operating officer. BlackBuck was founded in 2015 by IIT Kharagpur alumni Rajesh Yabaji, Chanakya Hridaya and Ramasubramaniam B. The company focuses on B2B logistics solutions for long-haul trucking. It brings together shippers and truckers through its online marketplace to facilitate inter-city freight transportation. The firm counts Asian Paints, Unilever, Coke, Britannia, Godrej, Marico, Jyothy Laboratories and EID Parry as its customers. The two-year-old firm is one of the significantly funded startups in the logistics tech space, having raised a little over $105 million in external funding to date, according to VCCEdge, the data research platform of News Corp VCCircle. For financial year 2016-17, Blackbuck registered a steep seven-fold rise in gross revenues at Rs 566.83 crore, up from Rs 81.25 crore in the previous financial year. Likewise, operational revenue, which is generated from the sale of its services, also increased seven times to Rs 563.54 crore. The company losses rose five-fold to Rs 86.67 crore, up from Rs 16.48 crore in the previous financial year.